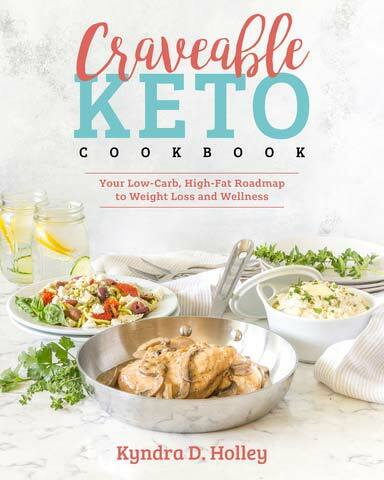 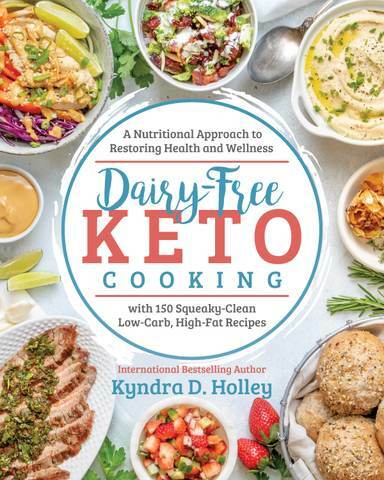 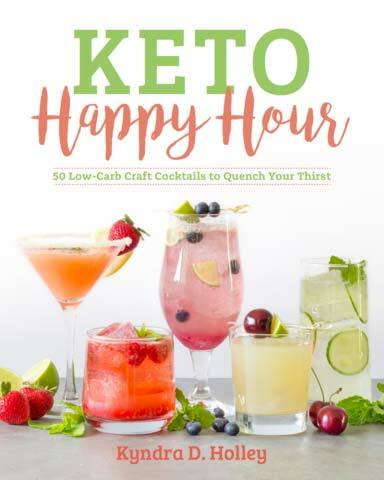 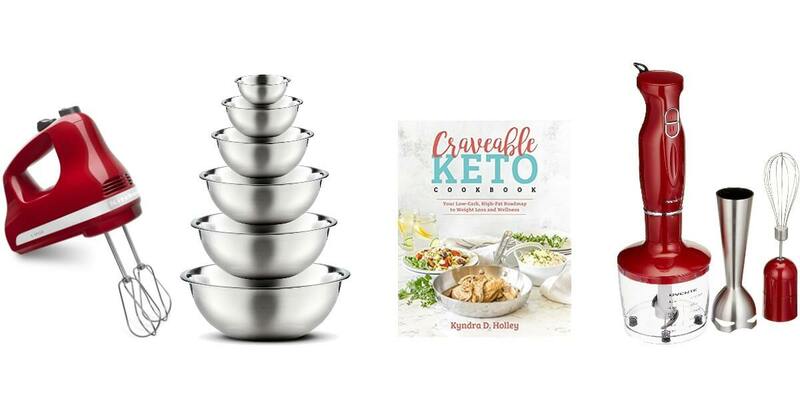 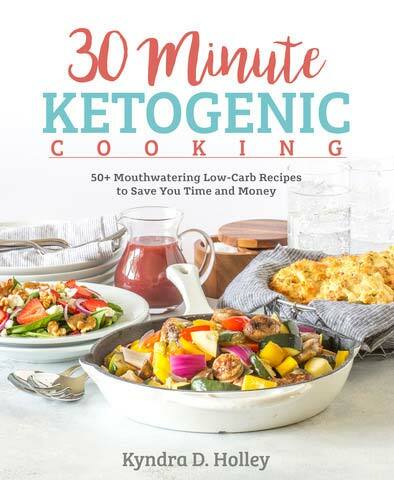 Struggling to find the perfect gift for the low carb lovers in your life? 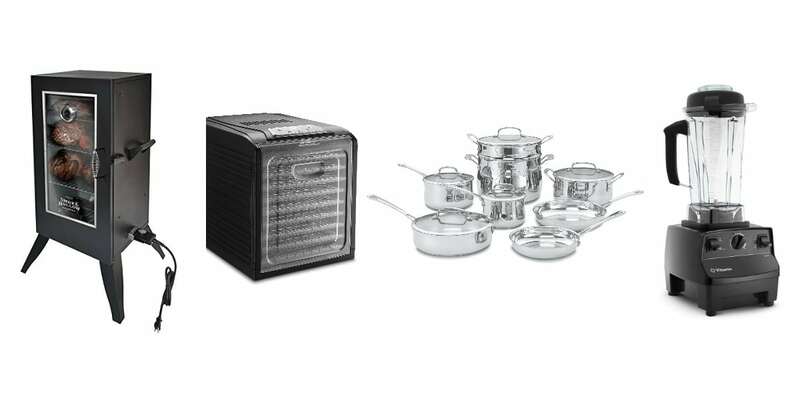 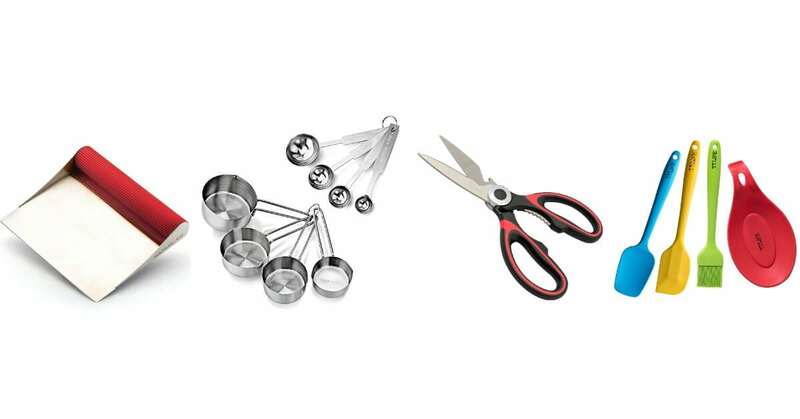 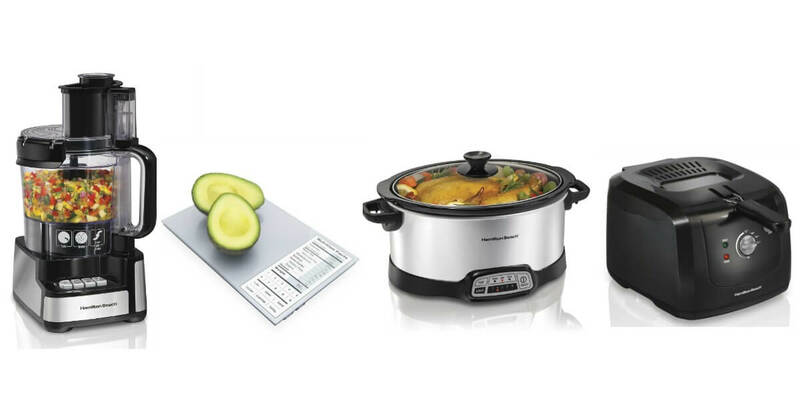 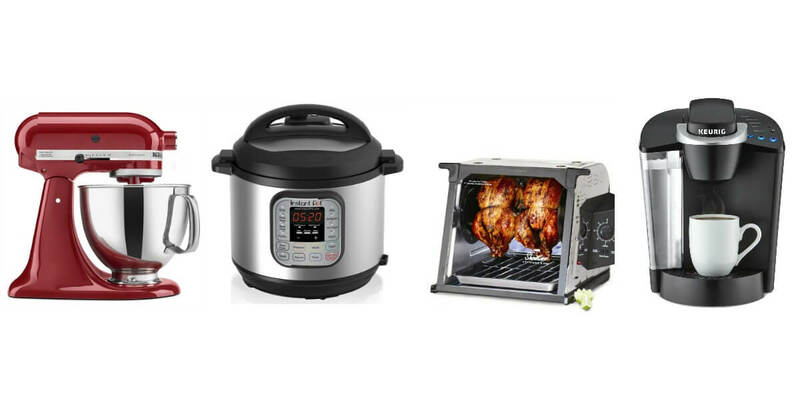 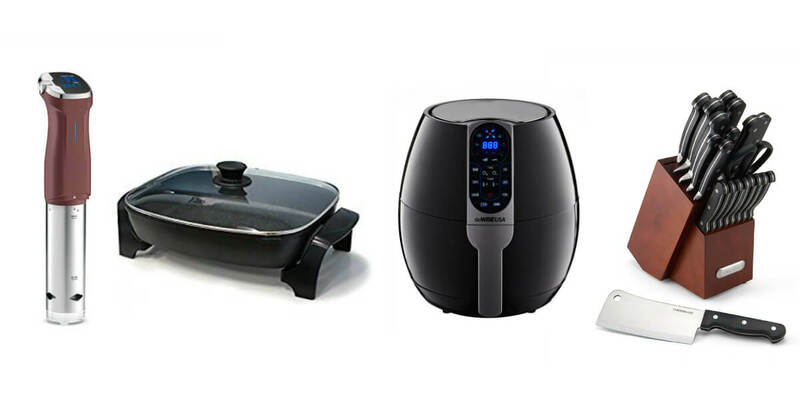 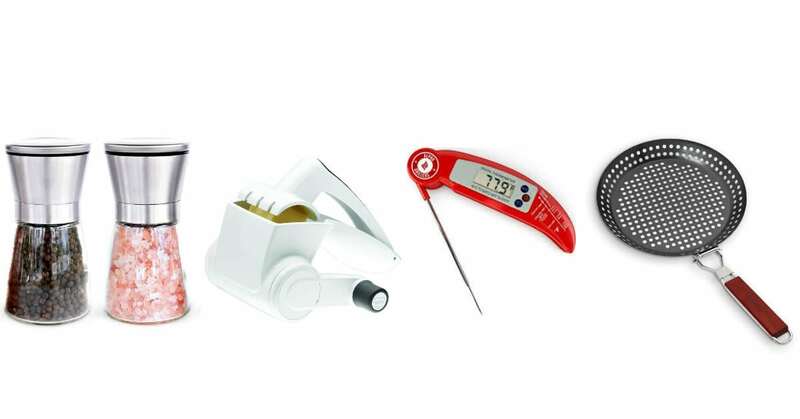 Or, are you looking for the best kitchen gadgets to make your low carb lifestyle easier? 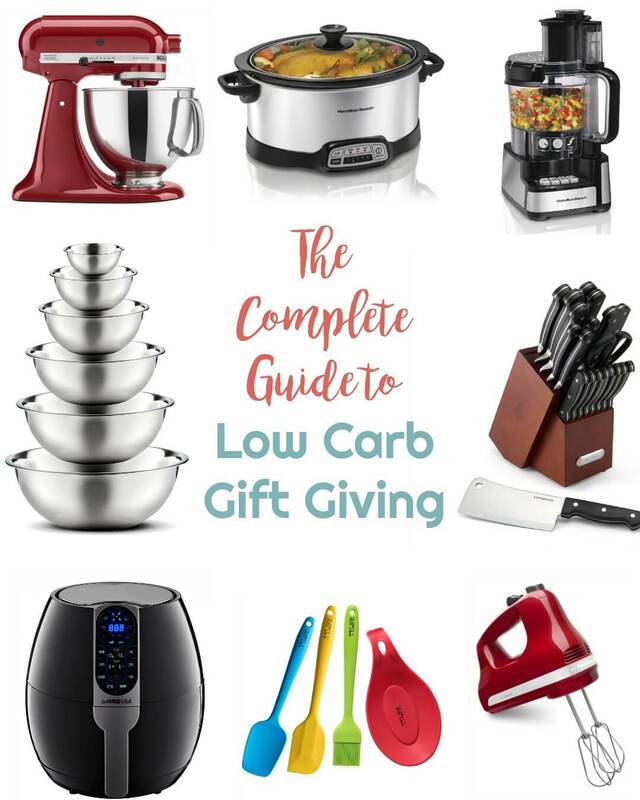 This complete guide to low carb gift giving is perfect for you.